Everything you need to know about Kate Middleton's relationship with Meghan Markle. Ever since former Hollywood actress Meghan Markle, now known as the Duchess of Sussex stepped inside the gilded palace of the British Royal Family after tying the knot with Prince Harry, Duke of Sussex last year, there merely has been a day where there wasn't a bitter debate and gossips on how her relationship with sister in law Kate Middleton, Duchess of Cambridge doesn't go well. As a matter of fact, multiple reports surfaced shamelessly claiming how the two gets envious of the other over the Royal power one holds in the family. But, we think its time we put an end to it. Honestly, what will the world achieve by pitting up the two grown-up women against each other? 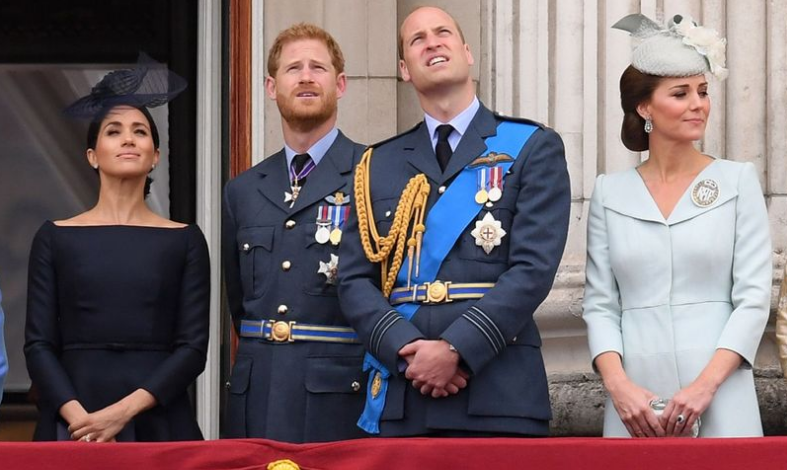 Meghan Markle alongside Prince Harry, Prince Williams, and Kate Middleton. What we really mean is that, forget about everything on what and how the media always try to perceive the relation of these two in the public, because that's not the real circumstances. In fact, they are very friendly with each other not just in front of the cameras but behind too. Both Markle and Middleton are beautiful, talented, dedicated, philanthropic and passionate on bringing changes on charitable and humanitarian work in following the legacies of the Queen. The beginning of their friendship and relation as laws dates back to the time when Meghan was just a new addition to the Royal family. Because it was since then that Kate was the one who helped her new sis in law adjust to the role of a Duchess. It's just not how Kate helped her adopt the Royal life formally or administratively, but the beautiful mother of three also guided Meghan with fashion inspiration that it eventually and successfully made the Duchess of Sussex invent her own signature styles over the last year, as one can easily notice. A close source to the Royal family also recently made a sweet revelation that the two actually has huge respect for each other. Also despite the two sharing different private staffs to keep them on track with both of their professional and personal affairs, the two share some few similar courtiers who work for both the duchesses' including their interests in arts and education. Not to mention in particular, the generous works and great contribution from both of these incredible women. For instance, whilst Meghan who majored in theater and also in international relations advocates for girls and women empowerment in the UK and worldwide, Kate advocates for schools and education for like supporting the efforts of the Art Room charity. Middleton also focuses on mental health education and wellbeing on the children humanitarian work in the UK. In addition, it's also come to our acknowledgment that they usually keep in contacts with each other on their duties accomplishments. 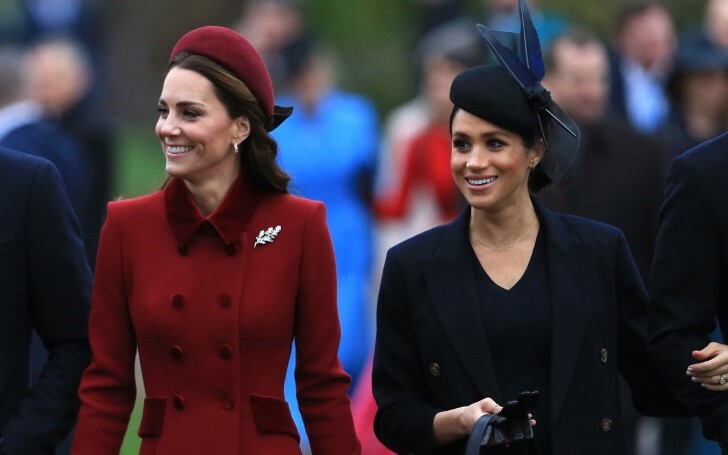 As both the Duchesses focus on continuing their support on the Royal Foundation, we are hopefully certain both these ladies will do great with their job in the coming days as well just like how they have been doing over the past years.